Earlier this week, I referred to an online article in Harvard Business Review on the ‘attention economy’ and how the overwhelming amount of information that we now have access to (or are assaulted by) is causing us to become skimmers rather than readers. Here is my post. 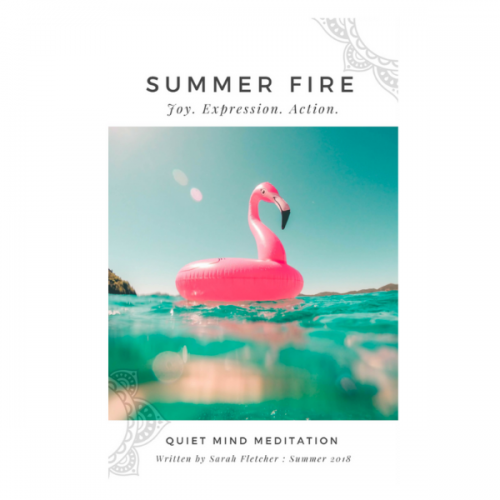 Meditation is one activity known to significantly develop concentration and focus, assist us in self-managing stress, and improve our sense of wellbeing; so naturally, I shared some suggestions on how to incorporate meditation and mindfulness into your day. As I do. As often as possible. Now, I feel I should provide a little more insight into each of my Top 10 Tips so that you might find something that resonates with you, and begin to include these life skills into your day – to find a deeper sense of connection, ease, and focus. Enjoy! I wake just before sunrise, and most mornings this just occurs naturally after many, many years of practice. In the dark early morning .. the world is extraordinarily quiet. I meditate for 20+ minutes with a timer to watch the clock. As my mind and body settle, I rest in complete sublime stillness and peace, and as I finish and slowly re-enter the world I am serenaded by the waking world and local birds. I then confidently move into my day knowing that I have established the best possible foundation for a brilliant day – one grounded in deep stillness, a calm mind, and a relaxed body. Since ancient times Indian yogis have believed the early mornings or Amrit Vela (‘amrit’ meaning nectar while ‘vela’ meaning time or moment; time of nectar) is the best time to meditate. Western science also confirms that early mornings are when the pituitary gland sets up our hormonal balance for the day ahead. Buddhists have an early morning meditation ritual, Hindus too believe that the time of God occurs exactly one hour and thirty-six minutes before sunrise, the first Islam prayer is also before sunrise, and Sikhs believe the time between 3 am and 6 am is the highest energy to achieve that instance of immortality when the soul relinquishes ego for union with the divine. Personally, I wake just prior to the arrival of the sun and relish the deep penetrating stillness and silence. There is much less likelihood of being disturbed by nature or family, or the neighbors, and I feel wonderful when I fulfill my intention and get it done! And, to be fair, I have been known to return to further sleep after meditation, when I have no urgent start to my day. I am not a morning person. Never have been. 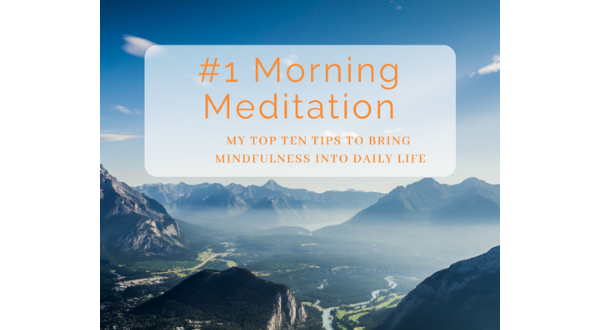 But many years ago I committed to starting a morning meditation practice – at sunrise – and through repetition and consistency, and practice, I have come to the point where I almost always automatically wake at the right time for my meditation. It is funny to me, still, that I set my alarm but my body knows, almost to the minute, to wake before the alarm goes off. It’s magical. Recognise that habits are challenging to change or build (both positive and negative habits) .. it just requires a little patience, commitment, and consistency. Make it a non-negotiable for at least 30 days and you are more likely to form a habit. And by rising at the same time every day you help the body and mind become accustomed to rising on schedule and the protestations become less. My personal practice has evolved from time and wisdom received from each of my teachers, and my own 30-year practice. My anchor is my breath. Whatever your practice, regardless of the instruction initially given, over time it will change and there will be challenges, which is why a teacher is so helpful for support and guidance. The subtleties, lessons, challenges, and insights of meditation can only be realized by you! I recommend committing to a practice (that you receive instruction in from a teacher) for at least (a minimum) of six months. There are doorways that will only open if you consistently turn up. I will often use an App timer, so there is no need to worry about the time. I recommend Insight Timer (although there are a zillion others out there now as well). If you would like to learn a simple Breath Awareness Meditation .. I happen to have one of my very first recorded meditations on the Insight Timer App here. A regular morning meditation practice establishes the best possible foundation for the day ahead. 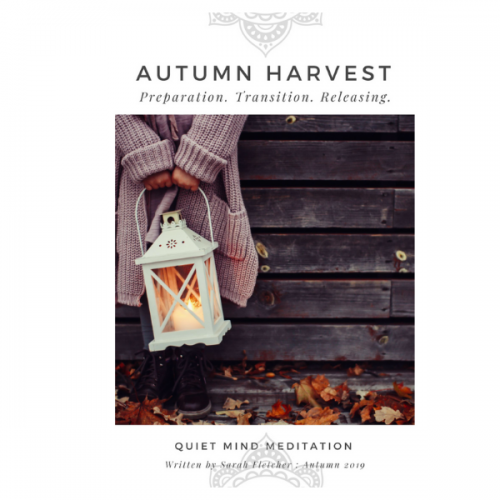 We sit, we connect with ourselves, we embrace possibly our only moment for a little self-care and alone-time, recharging before we get consumed by the racing stream of daily responsibilities and activities. 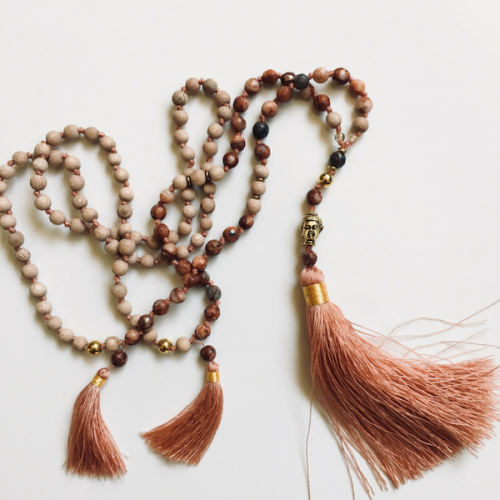 Having a sacred morning ritual has an amazing power of setting the right tone for the day. In Ayurvedic philosophy, it is said that the choices we make regarding our daily routine, either build resistance to disease or tear it down; meditation is a practice to oxygenate and balance yourself first .. so that you can be a nicer person out in the world. .. nine more tips still to come on how to integrate meditation and mindfulness into your daily life ..